Our hot water heaters key players in our daily lives. We may not notice it or forget how much we rely on them but they provide us with our daily hot showers, are clean bright whites, and our shiny dishes. Usually when our hot water heater isn’t working is when we first notice how much we rely on them. Most hot water heaters have a life of somewhere between ten and thirteen years. There are times before then they may need replaced. However if they are fairly new they might only need a repair. The signs that your hot water heater needs a repair could be very similar to the signs that your hot water heater needs replaced. If the water is taking a very long time to heat up, if the water that coming out is never hot but only lukewarm, or if the tank itself is leaking. These are signs that it could be time to replace it. If your hot water heater is only a couple years old it might not need a replacement just a good repair. However if you know that your hot water heater is fairly old then it might be time to switch it out. Who can I get to do the hot water heater replacement? Our plumbers at Halifax Plumber Pros are a versatile group. 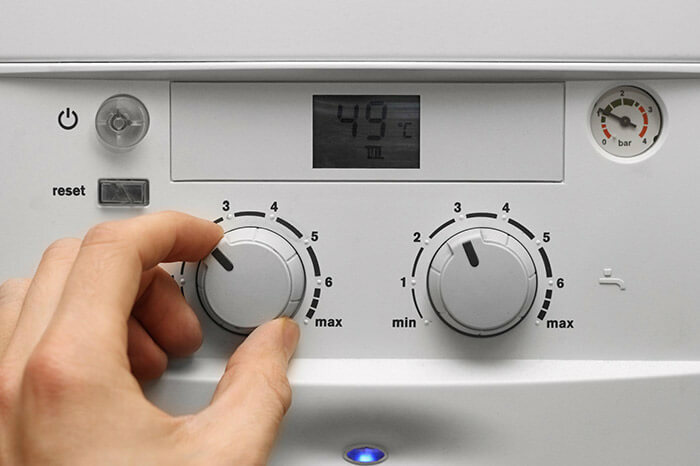 Highly skilled and knowledgeable on hot water heaters, when one of out team arrives to investigate a problem with a hot water heater not only will they be able to determine for you how old your heater is, what the problem might be but also if the hot water heater should be replaced or not. Not surprisingly but our team is not only good at repairs but we are very well equipped to replace hot water heaters as well. It is our responsibility to notify the client if their hot water heater is beyond repair, but instead in need of replacement. For proper maintenance most hot water heaters need replaced every ten to thirteen years. Our plumbers are well learned and competent when discerning if a heater needs repaired or replaced. We can also take it a step further in our services and do the replacement for you. Our crew at Halifax Plumber pros are trained and certified in repair and replacement of all types of hot water heaters. The job gets done flawlessly with our expertise and it only takes one phone call. When you hire us we will arrive at your residence with all our tools necessary. We will then inspect the hot water heater to determine what needs to be done. When it is clear it needs to be replaced will we will take out old hot water heater and put in a replacement. When this job is complete your hot water will go back to normal. You will have high temperatures when the hot water is on, your tank will not be leaking or making abnormal noises. This service will be conducted quickly and efficiently in the manner of all services at Halifax Plumber Pros.